You expect a lot from your business’ concrete. It must be functional and provide more value than the money you are investing in it. 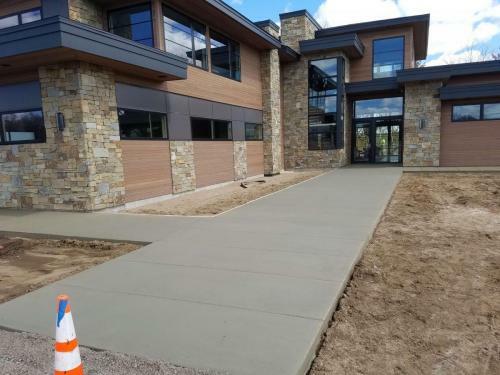 You also expect it to be aesthetically pleasing to your customers — because your concrete will often be one of the first things that they notice when they come to do business with you; it is pivotal in helping them form a favorable first impression of your company. Dierkes Concrete will ensure that your concrete performs even better than you require, and also that it will be attractive and conducive to helping newcomers place their confidence in the service you provide. That’s our commitment to every business in Minnesota when they turn to us for quality concrete solutions. 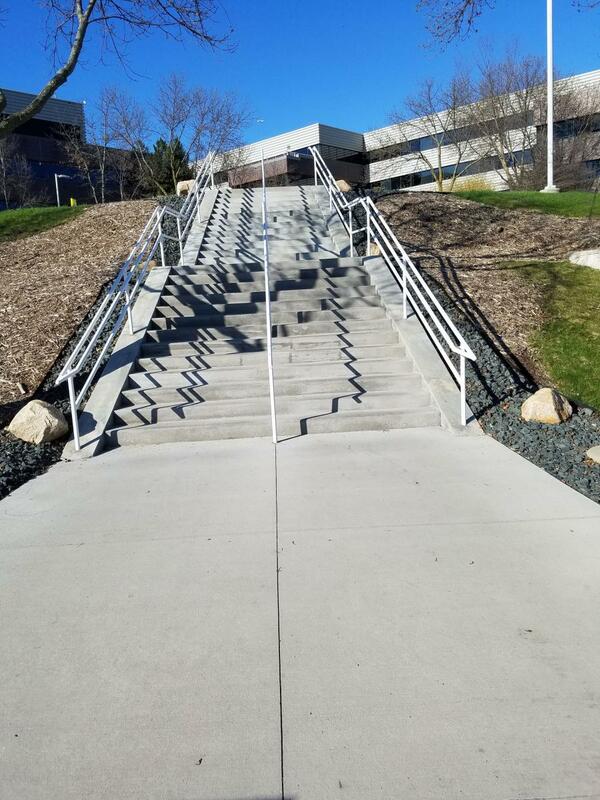 Whether you need new concrete or something replaced, count on us to do a job of any size well. If you would like any of the following or more, please reach out to us today for a consultation and an estimate for our great work.